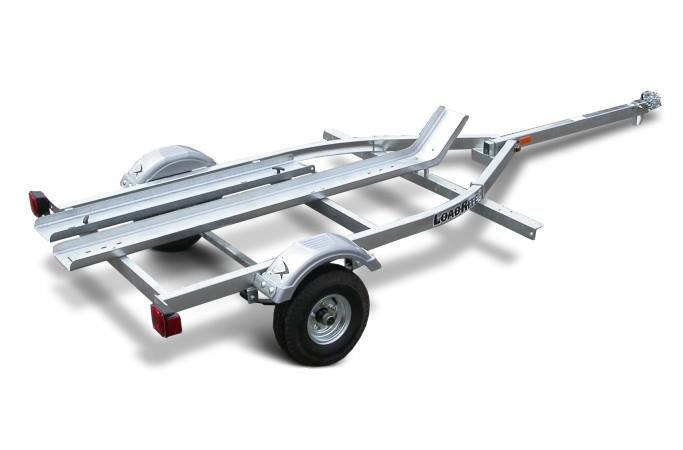 Trailers built for the long haul Treat your motorcycle Rite with a premium motorcycle trailer from Load Rite. These motorcycle haulers feature tough galvanized steel construction, a patented tubular frame design to shroud wiring, plastic fenders and a galvanized tray, ramp, tongue and axle. Other features such as wide trays for cargo wheels and DOT tires and lighting for secure hauling that will safely carry your bike wherever the road takes you.